Seeking to hire/rent an exotic car rental in Las Vegas? 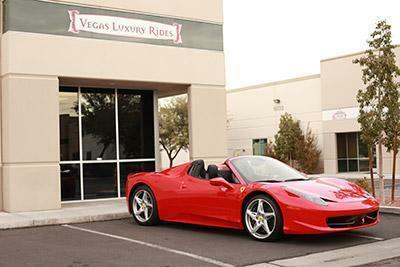 Look no further, Vegas Luxury Rides is the premiere destination for all exotic car rentals! With our lowest price guarantee, impeccable and newest exotic rental fleet in Las Vegas that will suit anyone's needs. Unlike other rental companies, we always list the year, make and model.